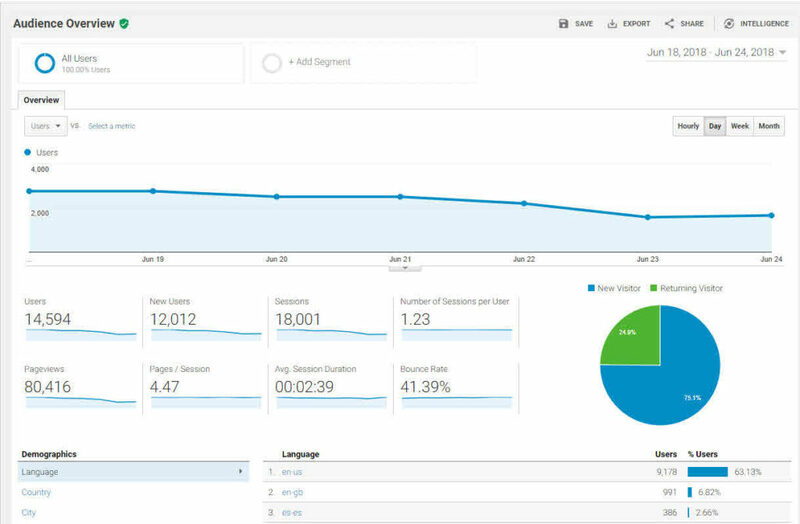 Just getting started with Google Analytics? You’ve come to the right place! 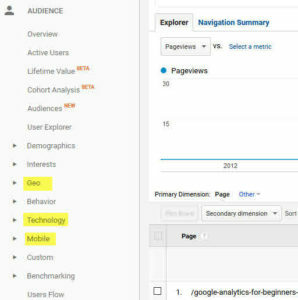 Google Analytics, the free analytics tool from Google, can be confusing when you first dive in. 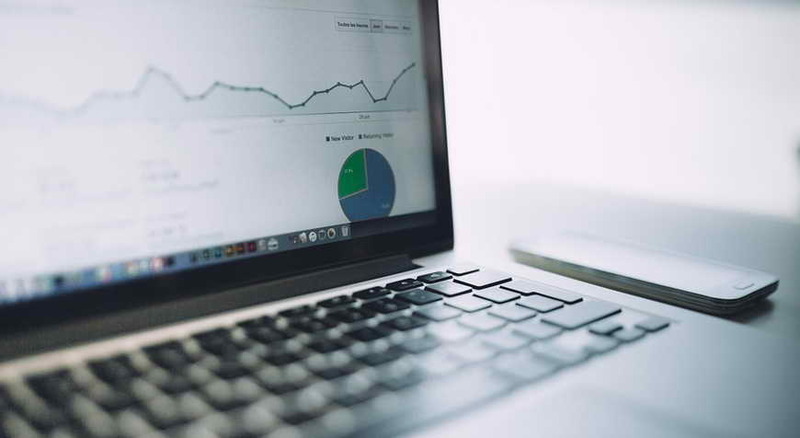 Fortunately, once you get familiar with the basic terms, it becomes easy to use and opens whole new worlds of insight regarding your web traffic. 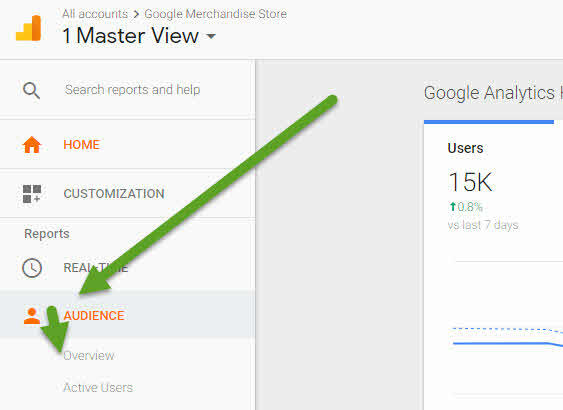 On an exciting note (well, exciting if you’re into this sort of stuff), Google has made a fully fleshed-out Analytics Demo account available. We’ve updated this post to use screen shots from this demo account and you can get your own free Analytics account and/or add the Demo profile to your account to play with all this data yourself. In this first post, we’re going to start at the start and have a look at the Standard Reporting Audience Overview (or “Visitors Overview” as it’s often called). You can watch the video or read on below! So… what are we looking at? The date range is shown in the top right and can be changed to any range you like by clicking on the drop-down arrow. The line graph you see represents the number of visits (users) by day and can be changed to include other metrics (although we’ll leave that for another post). The Pie Chart at the bottom right shows the proportion of New Visitors (people who Google has not tracked as having previously visited your site) versus Returning Visitors, who as the name suggests, are visitors that Google has tracked as having visited your site previously. Note that your Returning Visitor stats are likely under-reported in practical terms as many visitors who come to your site from multiple different computers or browsers will be shown as New Visitors. Bounce Rate refers to the percentage of visitors who landed on a single page on your site and left the site without navigating to a second page. In general, bounces are considered “bad” although in some cases (i.e. if someone is looking for your phone number and finds it on the first page), it isn’t necessarily a negative thing. Upon reviewing these stats a lot of folks wonder what their stats “should” be. My typical answer is “there is no right number as every business is different.” What I usually recommend is that folks look at which stats they can work on improving and try to bump up the numbers in those areas. For instance, if you improve your site to make it more “sticky,” you’ll hope to see a corresponding increase in the Pages/Visit. Want to look a bit deeper? 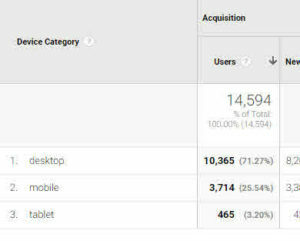 You can also look at Mobile – Devices and see exactly which sort of phones and tablets your users visited on. In our next post we’ll have a look at the Acquisition Overview page (which is possibly the most important section of all! ).